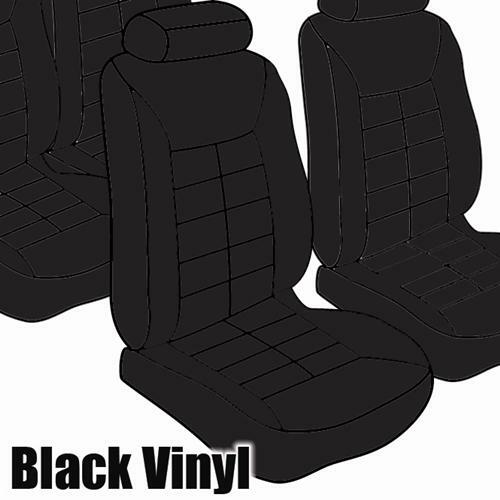 We no longer carry the 1983 Mustang TMI Seat Upholstery Black Vinyl Convertible Low Back. 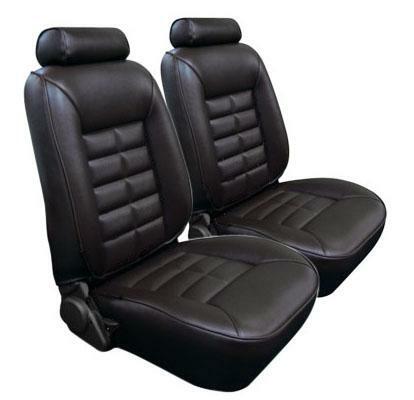 This reproduction Mustang Seat Upholstery is intended for GL/GLX/GT trim level 1983 Mustang Convertible with low back front bucket seats. The upholstery features vinyl back, sides, & seating surface. The color is Black & is correct for interior trim code CA. Low Back front seats have a small headrest.